Into Garage Doors is a South Australian owned and operated company with over 10 years experience in the garage door industry. We offer installation, maintenance and repairs on all domestic and commercial garage doors. We can also reprogram your remote controls for both garage doors and electric gates. Into Garage Doors can supply most makes of panel and roller doors and is happy to give free quotes. Supply and installation of most makes and models of Panel and Roller Doors with or without motors. Repair work including cable replacement and secure fixes for weather or vehicle damage. Supply of secondhand doors and motors (see our specials page for current items). Supply of new remote controls and reprogramming of existing remotes. Amalgamation of electric gates and garage doors. 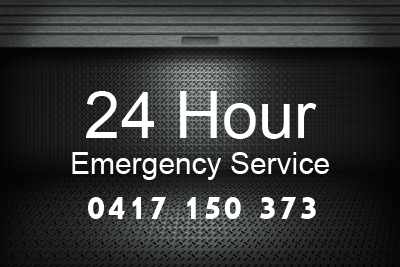 Emergency call out 24/7 including public holidays.